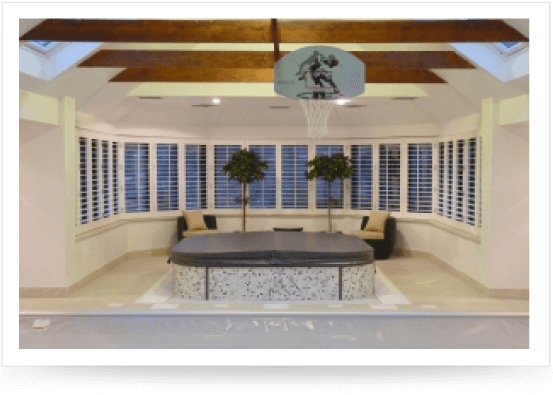 Are you considering window Shutters? Brilliant choice! 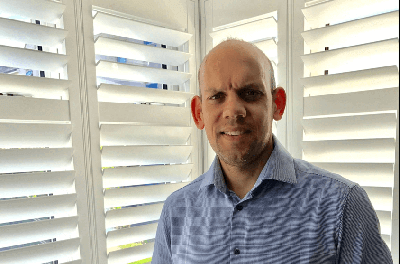 As our customers keep telling us over and over how choosing window shutters has completely transformed the look and feel of their home, so here are some of the benefits shutters have over blinds or curtains. 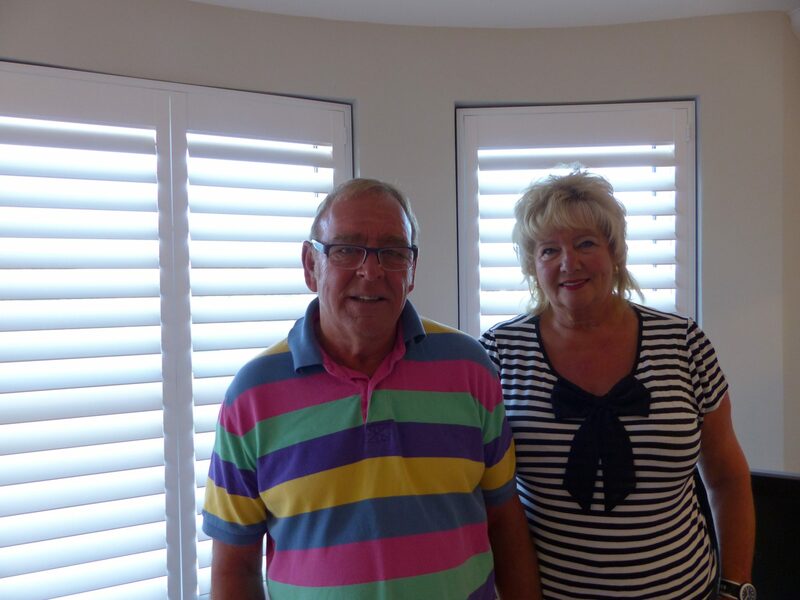 Plantation shutters can suit any style window, in any room, in every house, from standard windows to angled or square bays, French doors, sash windows or shaped designs; we can supply or fit the perfect shutter for you. Our shutters come in a range of materials, colours and finishes to match your tastes and home décor (although our favourite and recommended shutter is the Elite Wood!) 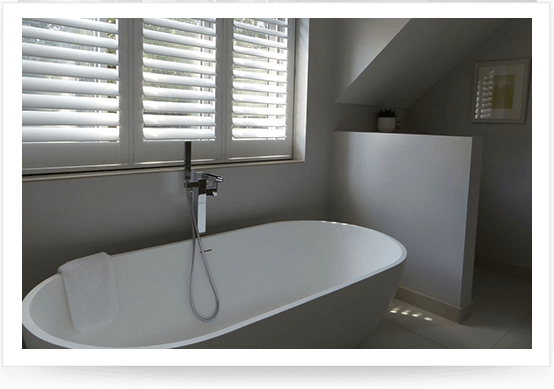 We can even fit waterproof shutters in your bathroom, they can be installed above a bath or next to a shower to provide privacy, the possibilities are endless! 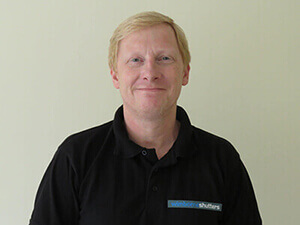 Unlike curtains that only allow you to have full brightness or complete darkness, window shutters can be adjusted easily for complete control over the light in the room. You can angle the louvre blades in each shutter panel to let in as much light as you want. Or you can open the shutters wide when you want the maximum amount of sunlight through the windows. We offer different sizes of louvre blades but strongly recommend the deepest possible for the window size to allow as much light into the room as possible. Plus, it really does look best this way! Window shutters are extremely easy to clean and, unlike curtains and blinds, are hypoallergenic (they don’t hold dust). They can be quickly spruced using a duster or that funny attachment on the hover that you’ve never used before! If they are near an opening window and need a deeper clean, they can simply be wiped down with a damp cloth. Apart from this, there is minimum maintenance to looking after them. Saving the best till last! 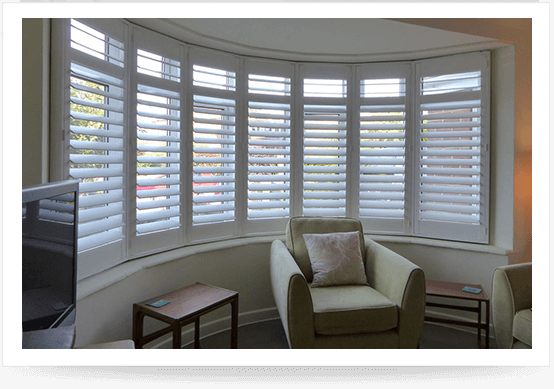 As you know, window shutters are a stylish solution to your windows but they also increase the privacy in your home. We know from experience that most of the time your shutters will remain closed across your windows, it’s only the louvre blades you need to tilt to let the light in and out. So you can benefit from privacy all day long and at the same time the front of house will look stunning. 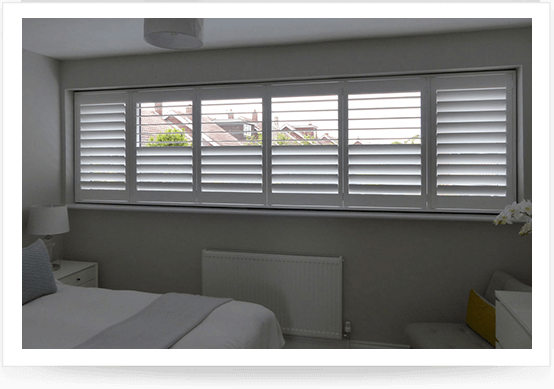 Some of ours shutters come with an optional split tilt option where the top section of louvre blades can be operated in isolation from the bottom section. This is particularly useful in rooms like the bedroom or bathroom where you may want added privacy but don’t want to completely cut out the light in the room.